ShaneCycles.com – In memory of Johann Rissik. A rogue, a Saint and someone to be more like. In memory of Johann Rissik. A rogue, a Saint and someone to be more like. As a literary barbarian I first read these words in 2011. They are the intro to Johann’s blog which I checked out just before meeting him. They instantly hit a nerve for me and ran true with my own meagre life experience. I was 3-4 weeks into a 13 month ride through Africa on my bike. My biggest trip ever, and to call it life changing would be an understatement. Johann was an implicit part of that journey from then on. Just after meeting him I wrote the following on my blog. ” I’d contacted Johann months earlier and received many tips and route suggestions from him in the run up to my trip. Johann has built himself a lovely open plan straw bail house in the charming sleepy village of Prince Albert and was luckily more hospitable than the surrounding arid Klein Karoo region. Johann and I connected really quickly and spent two days talking about life and sharing our mutual passions of cycling, bicycle tinkering and military history. He had the quiet demeanour of someone that has had his fair share of life and all the crap it can throw at you. Despite his divorce, not quite enough work and living on the edge of what is pretty much a desert eight months of the year he still has a positive and wise outlook on life. Sitting across the table from Johann sharing a pan of his infamous lentil soup I saw a lot of myself in him and enjoyed the company of a quiet man who was wise beyond his years. 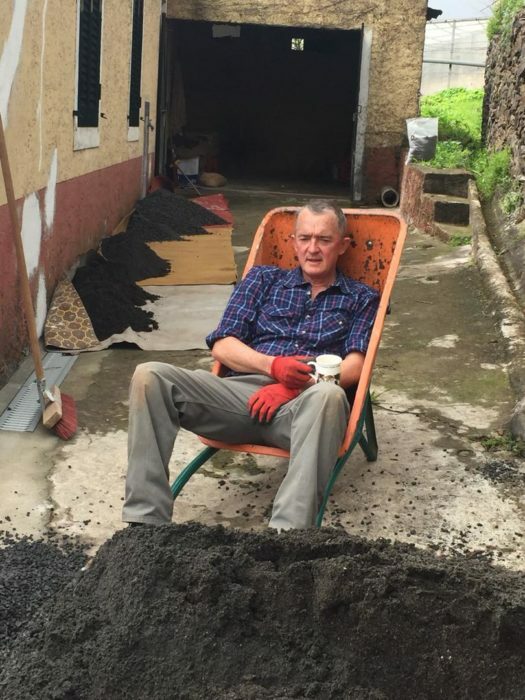 Sadly I was still only at the start of my journey so was still in a hurry, the ticking time bomb of a visa expiry date and Johann’s mentioning that they would start harvesting the next day was enough to move me on after only one rest day. 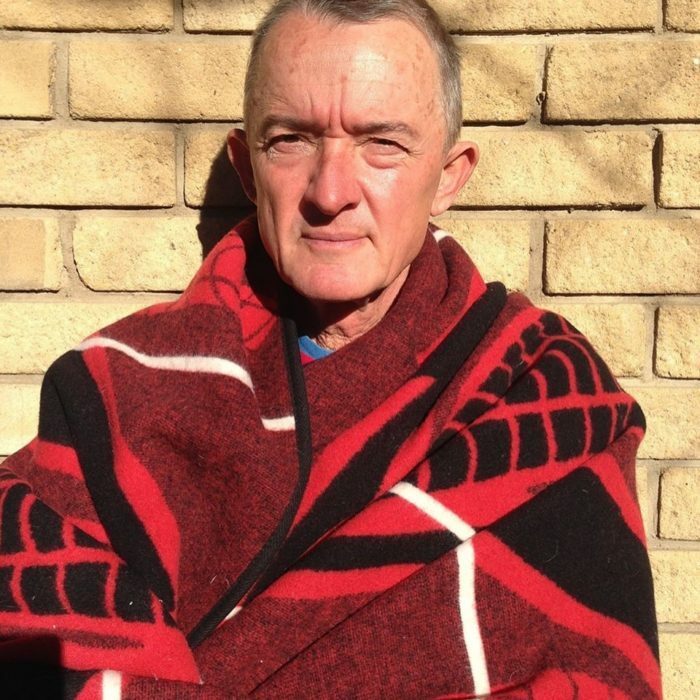 In the months that followed we had regular contact via email and he helped me out with route and logistic choices through South Africa and Namibia as well as a place to stay in Windhoek with his girlfriend who I later affectionately named the cat lady. Johann and another friend of mine Stijn provided enough ideas and tips during my preparation in Kimberly to be able to survive cycling in the Kalahari and Namib deserts during the summer, something most sensible cyclists would of course avoid. In the years since my trip to Africa Johann and I grew closer and had regular contact, he inspired me to attempt the impossible and ride the Freedom Challenge race Across South Africa (and would later be the one to give me my finishers blanket). 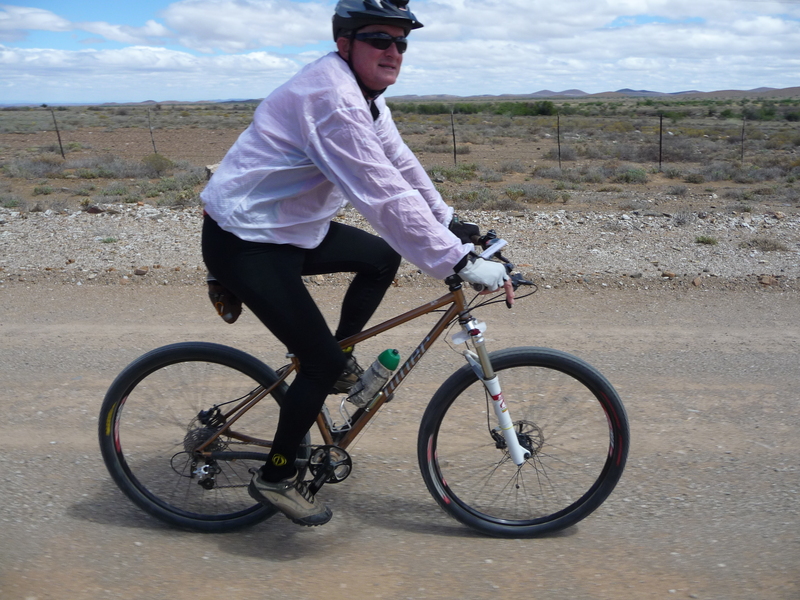 Johann is infamous in Freedom challenge circles for his unofficial coffee stop, workshop, friendly face and has saved many riders who almost got stuck in Prince Albert with technical issues. As race director (2016) and Freedom Challenge advocate from day one his motto was “All of the rules, all of the riders, all of the time”. Johann also requested that I HTFU during my Trans-Germany race last year where I far out rode my own expectations though didn’t surprise him. Johann has helped me push my boundries in recent years and is a key instigator in my new addiction to being a mediocre endurance racer rather than an even slower cycle tourist (more about that another time). 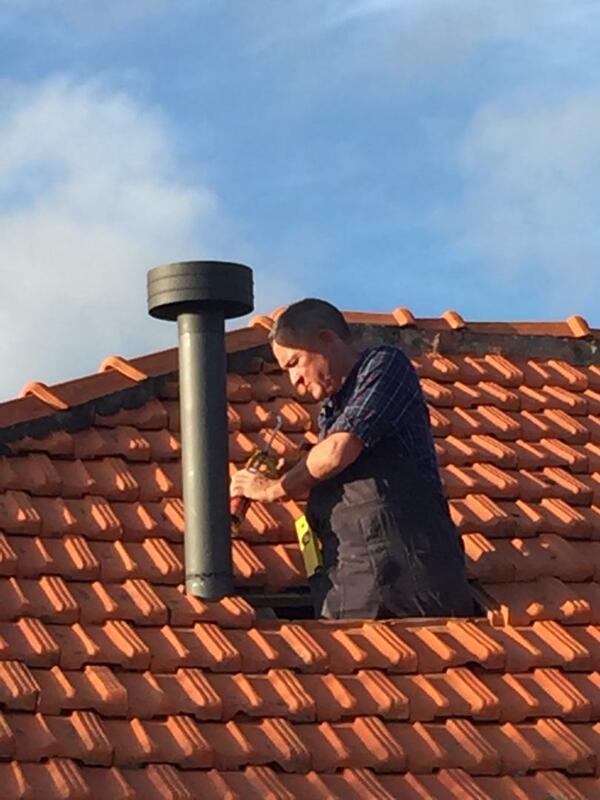 Recently together with Cat lady he moved to Madeira and worked too hard fixing up their new dream house. The obvious side effect being not enough time on his bike. A few times the last year he’s said the move and his new life on Madeira was the best time of his life. Though just maybe he should have slowed down a little, and rode his bike more. This morning I woke up a little groggy after a restless sleep. I had two messages on my phone. Cat Lady ” I need to phone you urgently when is a good time?” (I never get messages from Cat lady). And from Johann’s brother in law ” has Cat lady spoken to you yet” . Last night Johann had a heart attack and soon after passed away. 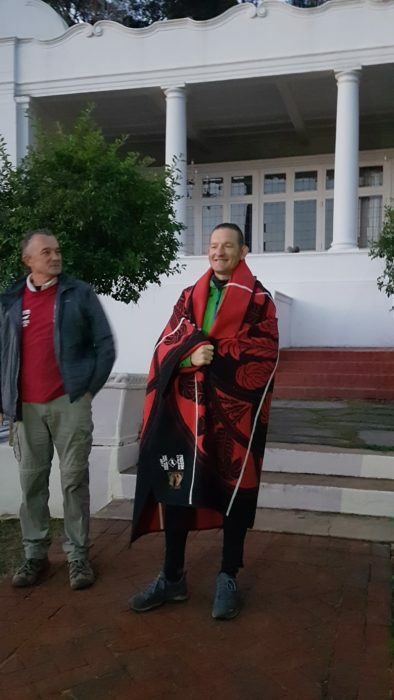 This is a painful blow for the South African (and worldwide) cycling community, The Freedom Challenge and all blanket wearers and people that knew him. My thoughts go out to Cat Lady, Johann’s kids and family and all who knew this amazing, kind and thoughtful man. After I heard the news early this morning the only thing that made sense was to jump on my bike, ride up a mountain and cry (though carrying a bike up a mountain would be more Freedom Challenge appropriate). Something I’ll probably have to do a lot the coming weeks. 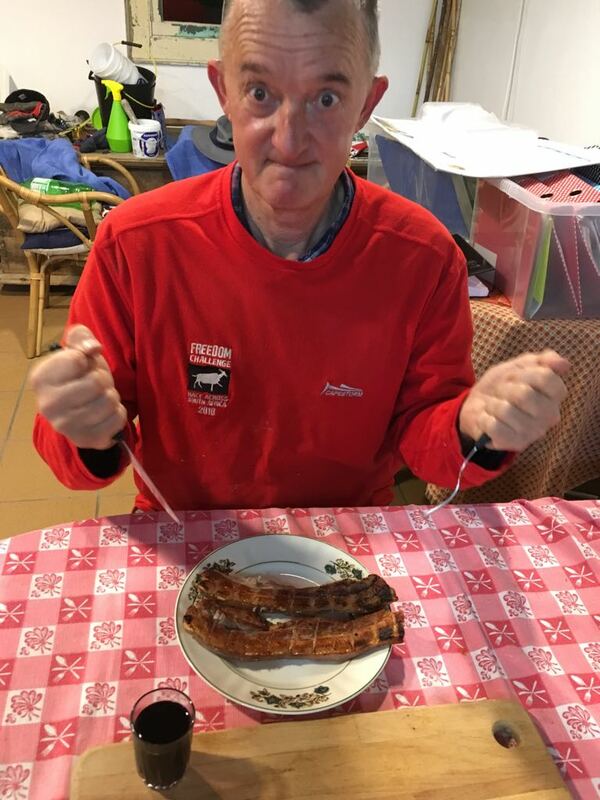 Johann: A rogue, a saint, miserable old git (59), blanket wearer, trail angel, bike mechanic, botcher, farmer, water engineer, partner, father, inspirer, community man, nice guy, my mentor, coach and my best friend. Enjoy your liberty in sleep my friend. 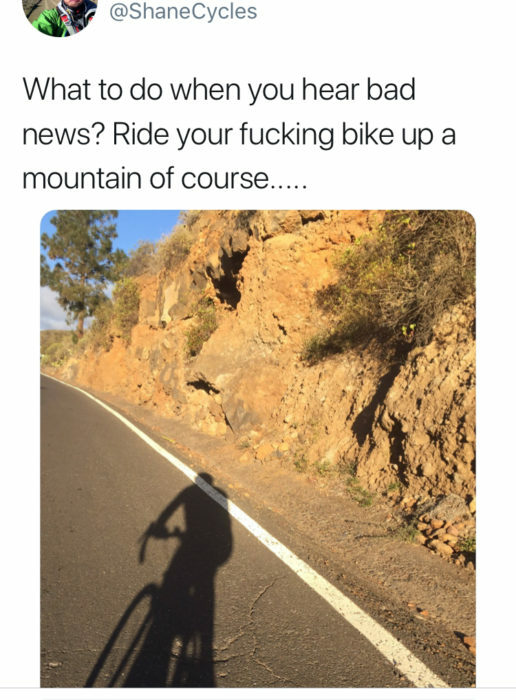 sorry to hear about your and their loss and that of our bike community. Great tribute Shane. He will not be forgotten for his love of life. We will miss him. Superbly written Shane – a fitting tribute to a very decent human being. He was a top bloke and my heart is deeply saddened. He also had the patience to inspire me in his forthright way. I suppose I can also say a tear did not go amiss. Beautiful tribute to your good friend, Shane. So sorry…. Dear Shane, I’m very moved to read your moving tribute to Johann … my cousin who I’d not seen in some years. Thank you. We’ve all lost a special person.